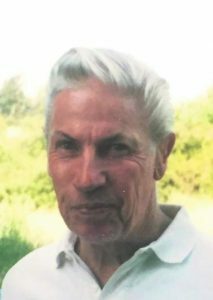 Michael C. Grimm passed away on April 9, 2016 peacefully at his home in Silt, CO.
Mike was born in Sacramento CA on June 25, 1936, to Isabelle and Clarence ‘Mike’ Grimm. 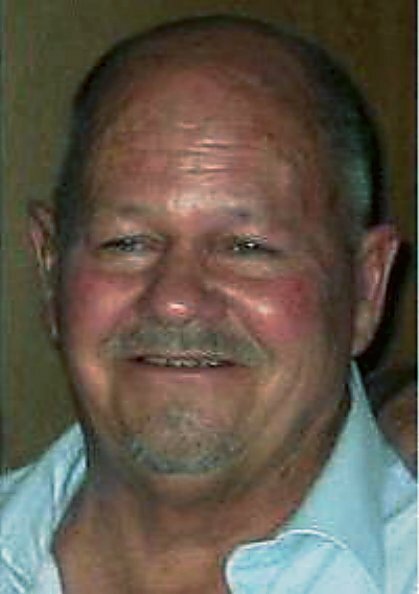 Mike lived in Simi Valley CA until he moved to the Silt CO area in 1981. He was employed by U.S. West Communications, and retired in 1993. During his twenty-three years of retirement, he lived his life to the fullest. His retirement years were filled with trips to Lake Powell with his friends and family, worldwide hunting trips, outdoor adventures and countless hours of volunteer work. Mike could never say no to a potential adventure, and enjoyed sharing his passion for the outdoors with others. 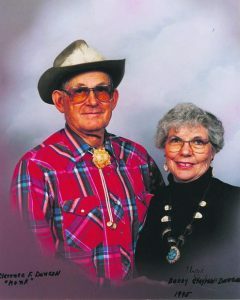 Mike was a long time member of the Simi Valley Ghost Riders Four Wheel Drive Club, a 30+ year member of the Rifle Elks Club, and a member of the Rifle Sportsmen’s Club. In 2015 he was the recipient of a Lifetime Achievement Award from President Obama for his many selfless volunteer hours in the community. Mike was preceded in death by his parents; his first wife, Joann (Dondelinger); his three brothers, Harold Williams, Ronald Williams Sr., and Kenneth Williams; his second wife Ruth (Wharton); and his daughter Francine Suiter. 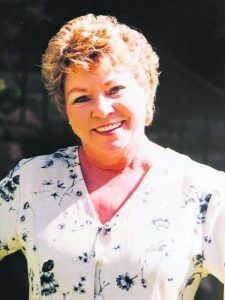 Mike is survived by his girlfriend, Barbara Lowery; his sisters, Kathy Rayle of Lacey Washington, and Karen Chambliss-Ray of Harbor City California; sons Kurt Grimm of Silt, Darin Grimm of Silt, Matthew Jennings of Phelan CA, Jeffrey Jennings of Billings, MT; 10 grand children and 6 great grand children. 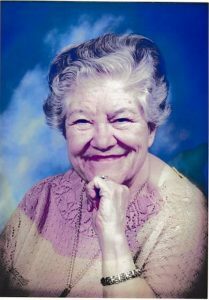 In lieu of flowers, please make donations to Homecare & Hospice Of The Valley. A celebration of Mike’s life is planned on Saturday April 23rd at 1:00 pm at The Rifle Elks Lodge, 501 W. 5th St. Rifle, CO. with a potluck to follow.